This may seem obvious, and upon reflection it is. My big learning for the day is: don’t ride your bike to town if the handlebars and seat aren’t screwed on tightly. You will look like the bike equivalent of a clown car. You will have problems steering in a straight line. Your arms, hips and legs will be moving in different directions. Plus I suspect it may be slightly dangerous. Fortunately I was on quiet back roads. I think I left my brain in bed this morning. 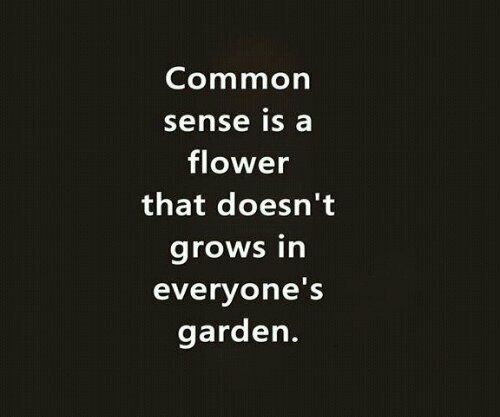 I have often been on my high horse about people with no common sense. Today, I was that person. The Shame.